Let’s be honest, when it comes to holiday parties, we all put in some extra effort when getting ready. Who doesn’t want to bring out their features in a festive yet flattering way? 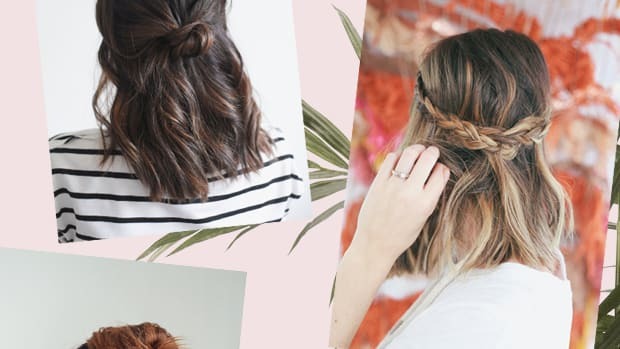 Not all hairstyles are created equal, though, and if you attempt styles that aren’t meant for your hair type, you’ll probably end up looking more disheveled than elegant. But Scrooges be gone this season because we’ve found great styles for thick, fine, and every hair in between. 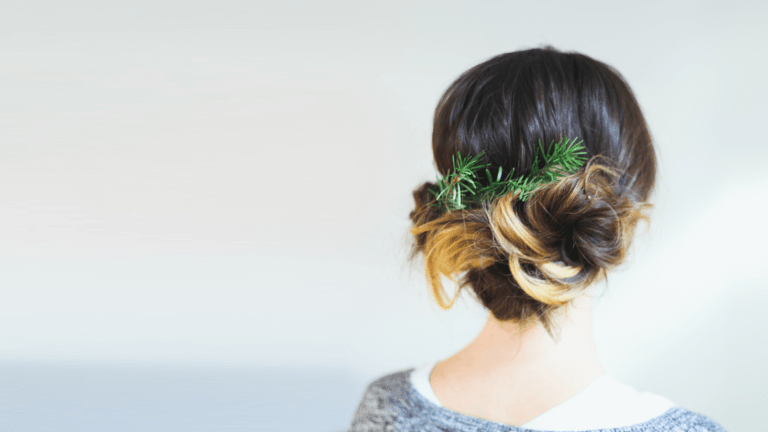 There is no better time than the holiday season to try out a new romantic hairstyle. Check out our favorite blogger tutorials below, and you will be feeling festively inspired in no time. Best friend and sister duo Elsie and Emma of A Beautiful Mess offer an array of gorgeous and attainable hairstyles for every occasion and hair type. 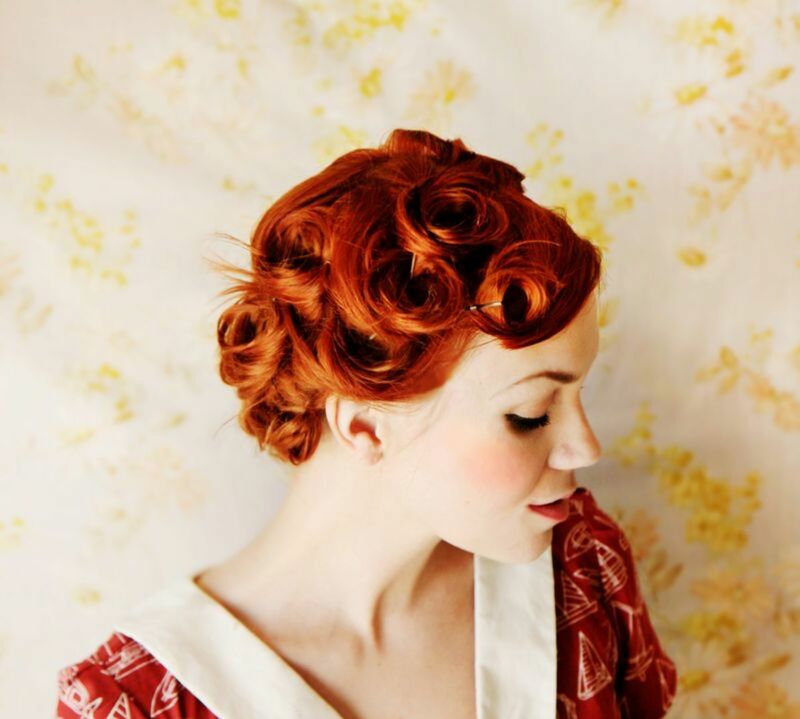 We are loving this creative vintage updo for short fine hair. If you can’t keep a curl with a curling iron, this is a perfect way to work with your fine hair and create your own type of curl. See the full tutorial here. Treasures & Travels’ Tegan and Lindsay are also two sisters with a serious knack for easy and chic hairstyles. 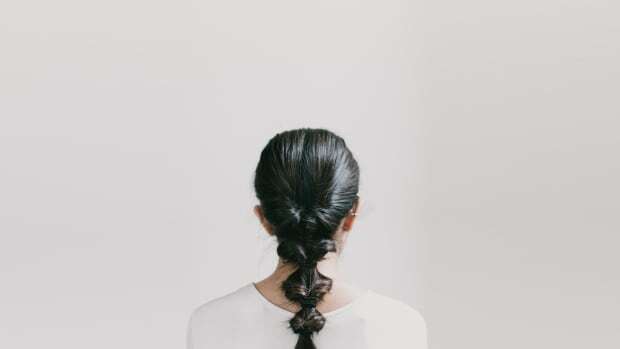 This look seems like it would require a lot of hair spray, curling, and pins—but it’s only three low ponytails wrapped into three messy buns. Our favorite part? The touch of green for some Christmas cheer. 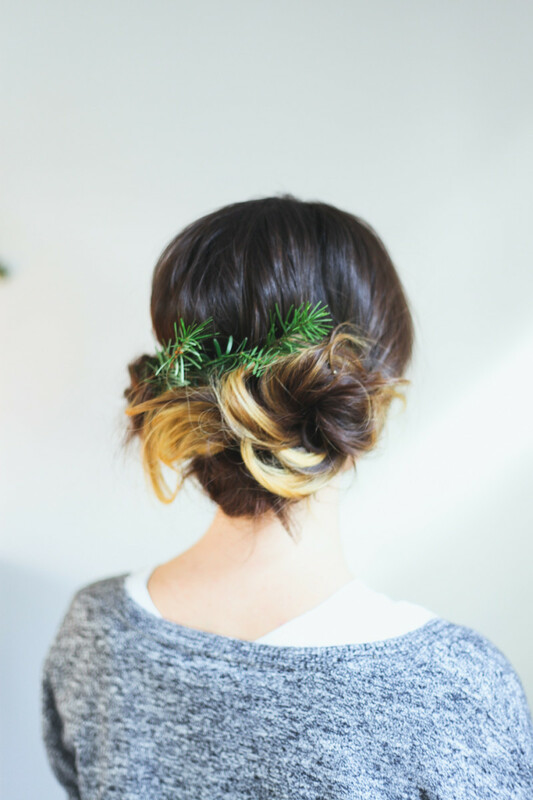 This festive updo is perfect for ladies with medium-length fine hair. See the full tutorial here. 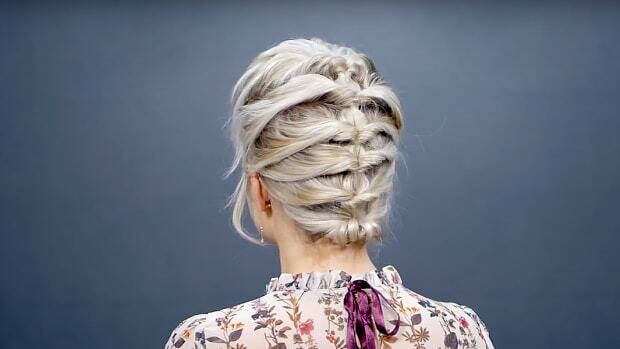 Think the classic milkmaid braid looks hard to do? 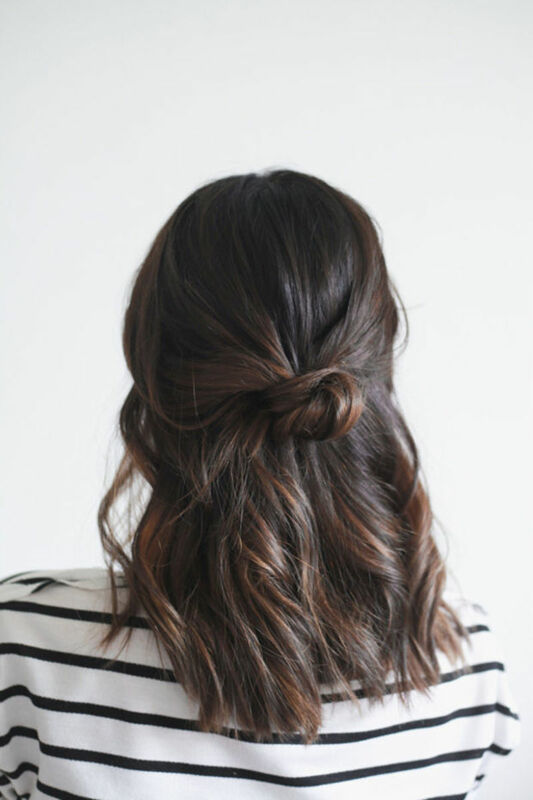 Well, you would be surprised at how simple this updo is. This is another great style for ladies who want to look dressed up for their holiday parties but want to avoid the hot iron and sticky hair spray. Add a sprig of holly, or entwine a red ribbon for an especially holiday-appropriate look. See the full tutorial here. If you have curly hair, you know that it’s best to just go with the flow and let your locks do their thing. For the following tutorials, stay away from hair straighteners and hair-relaxing treatments, and let your hair twist and curl as it pleases. Your hair is always party-ready, so go with it! A “romantic mohawk” seems like a contradiction, but this whimsical rocker updo proves the impossible. 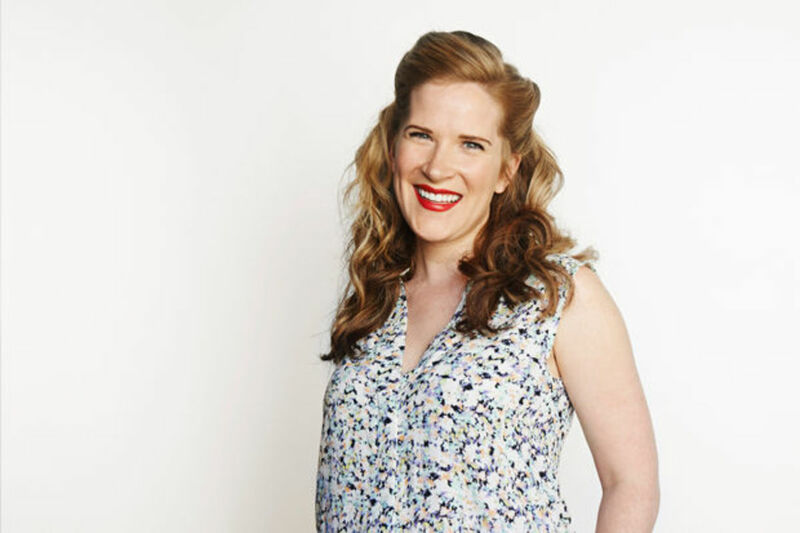 Luckily for you, your curly hair holds bobby pins better than any other hair type. Your curls also easily conceal said pinning, allowing you to get more creative with updos, like Rachel did for XOVain. A Beautiful Mess strikes again with another beautiful hairstyle that is as romantic as it is easy. 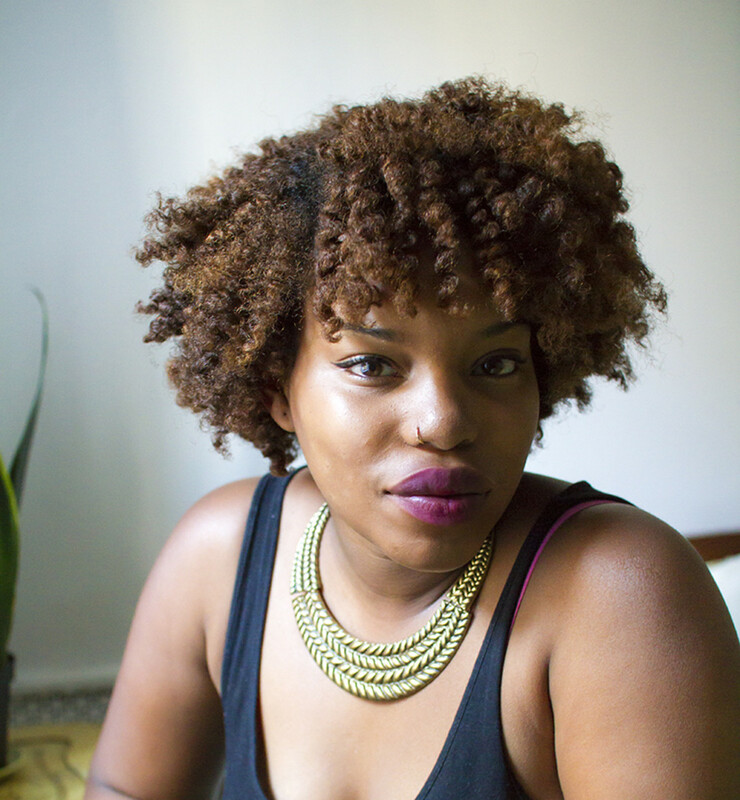 The two-strand twist tutorial by LaTonya is perfect if you’re looking to revamp your hair this party season. These curls are all about glossy volume—and who could really ask for more in a holiday hairstyle? There’s something so romantically elegant about a sideswept updo. As you know, executing an updo with curly hair is hard to get exactly right. You may find that sometimes it’s the hairstyles that you didn’t try to make perfect that look the best. 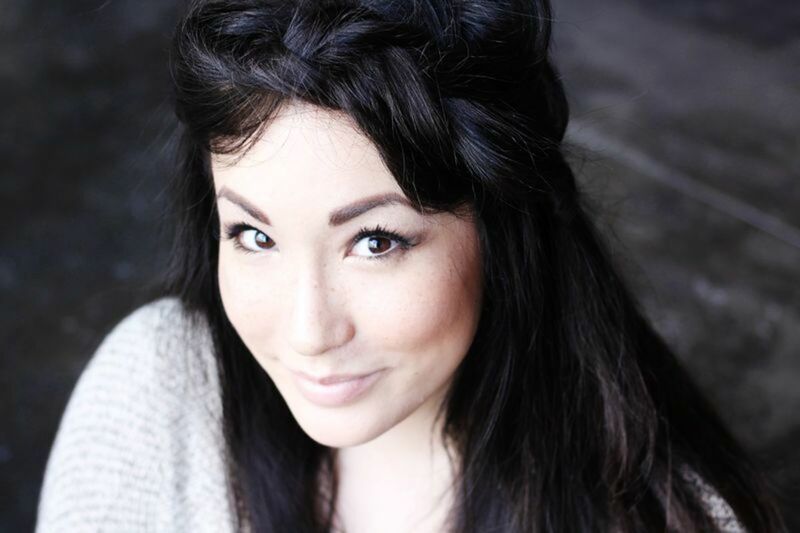 Christina from Hair Romance shows us how to achieve this look by incorporating a braid into her messy, curly side bun. Everyone talks about how thick hair is the ideal—but these ladies know how difficult it is to keep a hairstyle in place all night. By the end of the night, your elegant bun is starting to slouch down the side of your head. 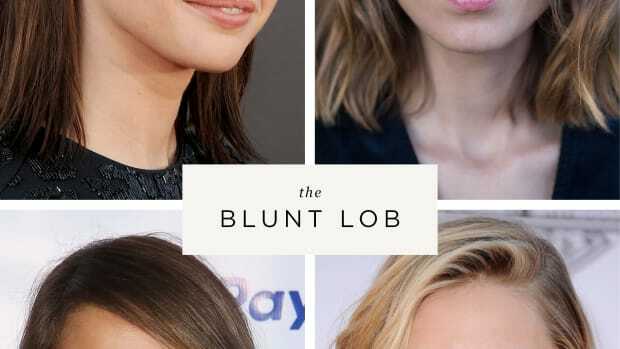 When you have thick hair, one of the best approaches is to meet your hair halfway—literally. A half-up hairstyle will stay in place because you aren’t putting all of your hair in one spot, and it will give you that fancy holiday look you want. Move over topknot, there’s a new trendy bun in town. This previous Verily post features Treasures and Travels’ laid-back half-updo, and we are ready to revive this look for the holiday season. This look is particularly great for those with thicker hair because even a half of your hair is enough for an ample bun. This is also a great opportunity to add a little sprig of holiday greenery or a sparkling bobby pin to make it extra-festive. Have we ever mentioned how much we love retro hairstyles? Well, here’s an easy 1940s half-updo that only takes a curling iron and a few heavy-duty bobby pins. See the full tutorial here. 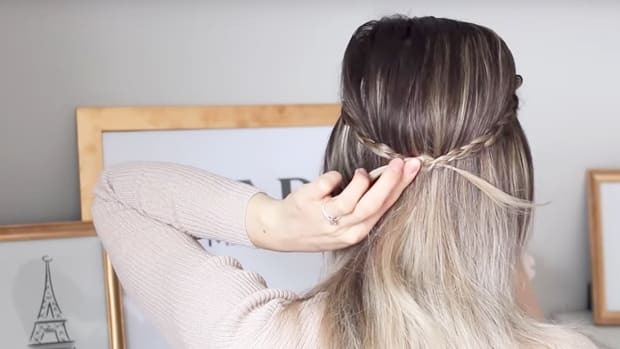 This voluminous bohemian headband braid has us wishing for thick mermaid-worthy locks. And don’t worry, this hairstyle is easier than it appears—take a look at the full tutorial here. The key is to make the best of your thick hair by pulling apart the braid to create the thick, bohemian braided look.